The abundance of information targeting retirees is as often as much a source of confusion as it is a solution. Retirees can cut through the clutter by choosing to work with an accredited adviser in an increasingly do-it-yourself world. 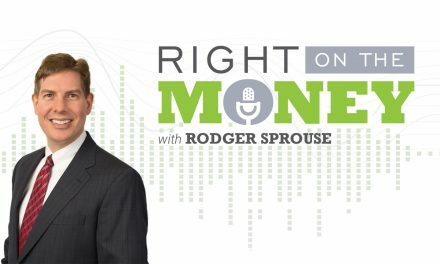 Watch the interview with investment adviser representative Rodger Sprouse. 1. Is the adviser comprehensive in the services he offers? Observers suggest that up to 70% of Baby Boomers are without a retirement plan. For the many who find that a scary proposition, an accredited retirement plan specialist can be an excellent solution. The specialist resolves similar situations every day and can clarify the confusion resulting from the ample information available from print, radio, TV and online sources. A retirement specialist should have full knowledge of the investment landscape and access to the resources of a stockbroker, investment adviser or insurance agent. The retirement plan specialist recognizes the benefits of working with any of the three and the biases inherent in their fee structures. 2. Can the adviser find compatibility between client spouses and suitable investments? A retirement plan specialist will seek to find compatibility between two spouses by testing them independently for their risk tolerance. Through data and conversation, he’ll discover their goals for lifestyle and longevity. He’ll also source alternatives that meet needs that will change over time. Studies indicate that women – more than men – invest more compatibly with their risk tolerances. The retirement plan specialist will work to bridge any gaps or prevent unwanted risks. 3. Is there consistency between what the adviser recommends and what the products deliver? Time is of the essence in retirement. There aren’t “do-overs” to a plan, and Baby Boomers, especially, don’t have the time to take another 2008-like hit to their nest egg. Accordingly, the specialist’s recommendations and results should deliver on objectives. If income is needed, there should be allocations that pay dividends and interest. If long lives are traditional in the family, expect to see an annuity that pays a lifetime benefit. 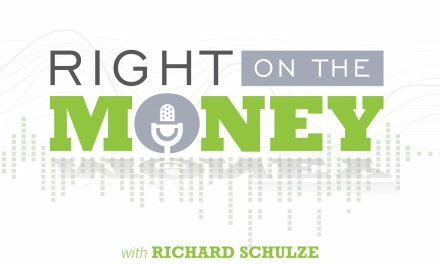 If tax advantages are desired, there should be discussion of a Roth IRA or a defined tax management strategy. Aspiring and active retirees can shortchange themselves without proper guidance. 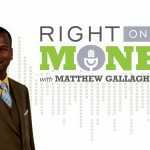 They can benefit from a retirement plan specialist who possesses comprehensive knowledge, seeks compatibility between clients and investments, and presents opportunities consistent with their goals. 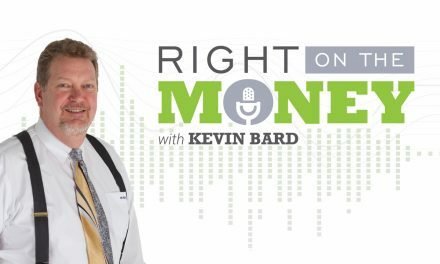 Syndicated financial columnist Steve Savant interviews Investment Adviser Representative Rodger Sprouse on Retirement Expectations. 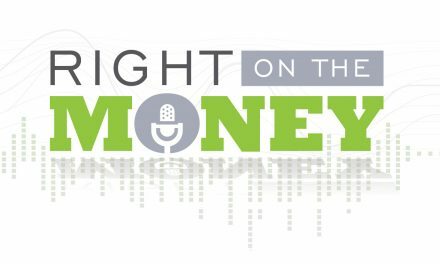 Right on the Money is a weekly financial talk show for consumers, distributed as video press releases to 280 media outlets and social media networks nationwide.